The Discworld Characters were produced by Clarecraft (Discworld by Clarecraft) and were based on the marvelous Discworld novels written by Terry Pratchett. 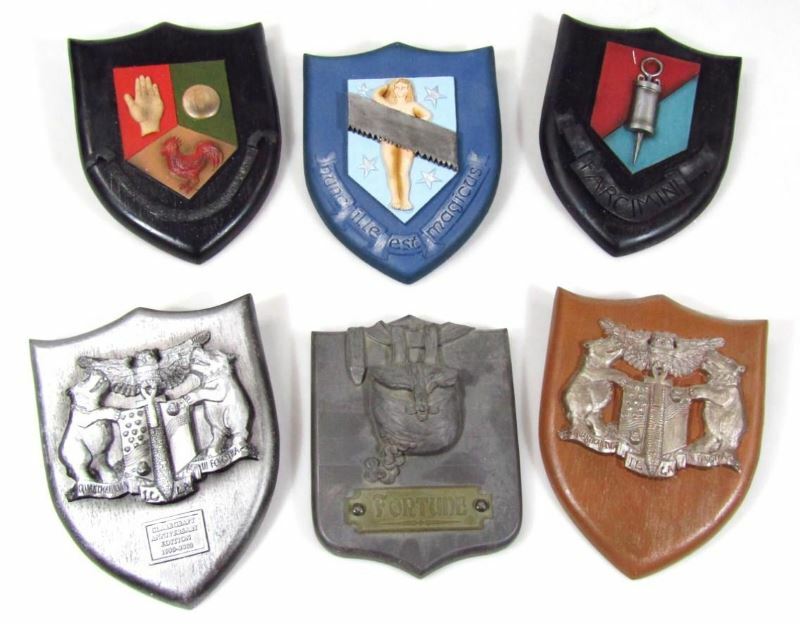 The range was very well received and had excellent reviews and the figurines, Coat of Arms and associated merchandise are now very collectable. One of the most valuable figurines. This mint in Box version sold for £1,380 at East Bristol Auctions, September 2015. 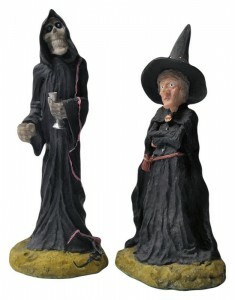 The Clarecraft figures were all approved by Terry Pratchett, and range included many characters from the 41 Discworld novels, from Death to Rincewind, and from Gaspode the Wonder Dog to Granny Weatherwax. The first figures from the collection retired in 1995: Carrot and Lady Ramkin. 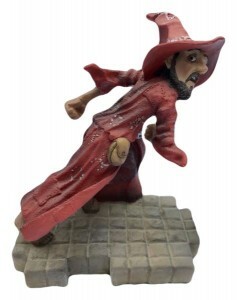 Although the wonderful Terry Pratchett died in 2015, the Discworld series of books are still attracting new readers and there are many Discworld readers yet to discover the quirky delights of the figures. 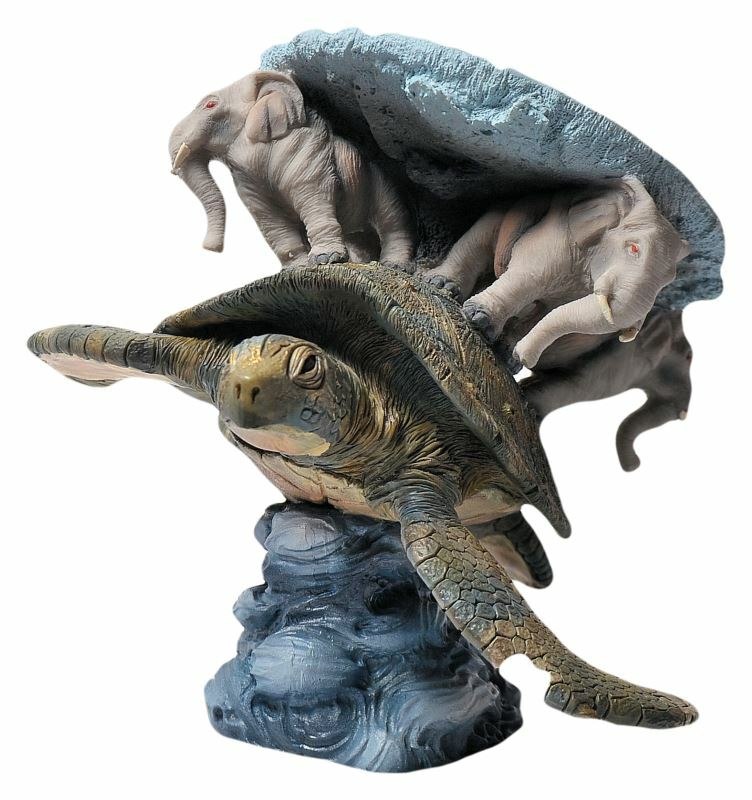 Although the figures Discworld by Clarecraft figures have not been produced for some years there is a bouyant secondary market. 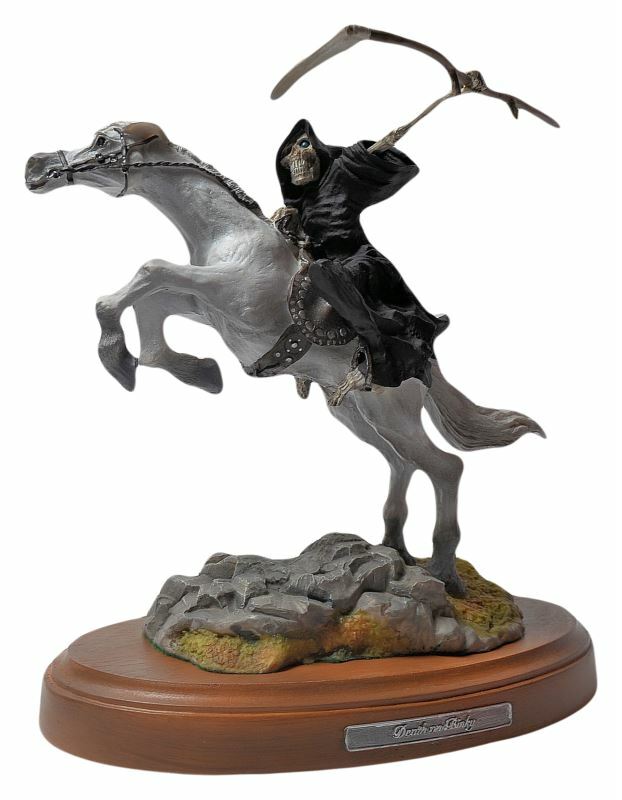 Clarecraft ran The Discworld Collectors Guild for a number of years and it offered free gifts, a quarterly newsletter, and the opportunity to purchase special edition club pieces. Free gifts included The Coat of Arms of Ankh-Morph, and a pewter miniature figure selected from the current range. Guild members only pieces include Quoth & Death of Rats.